Outside this please call to arrange. 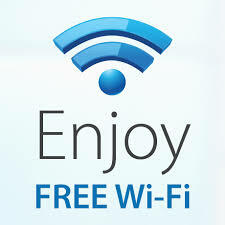 Over Night accommodation available with Free Wifi! Take the car, ride the bus or hop on a plane. 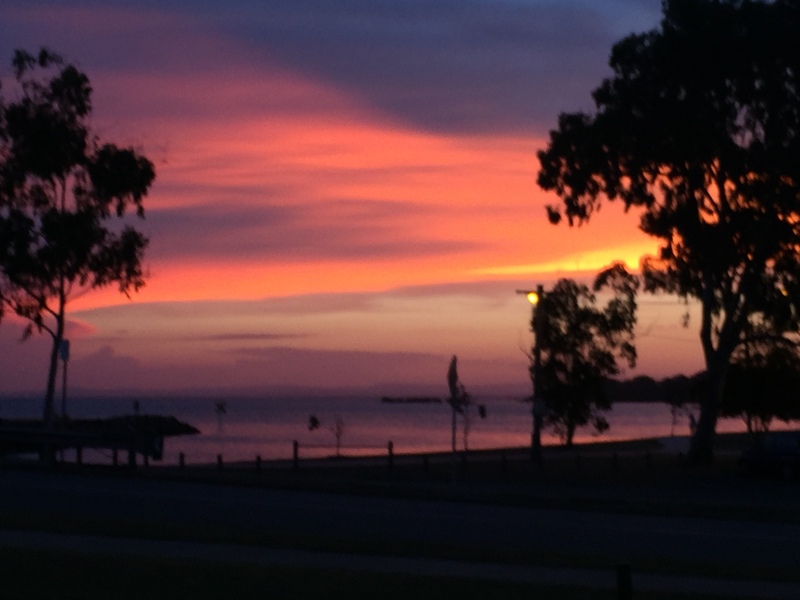 Just make sure you visit Bribie Island. 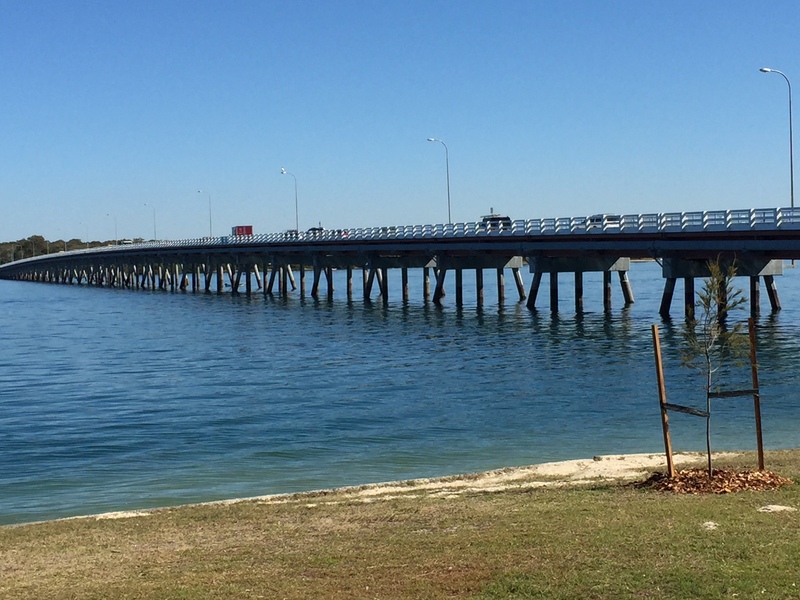 Bribie Waterways Motel is situated right across from the picture perfect Pumicestone Passage. 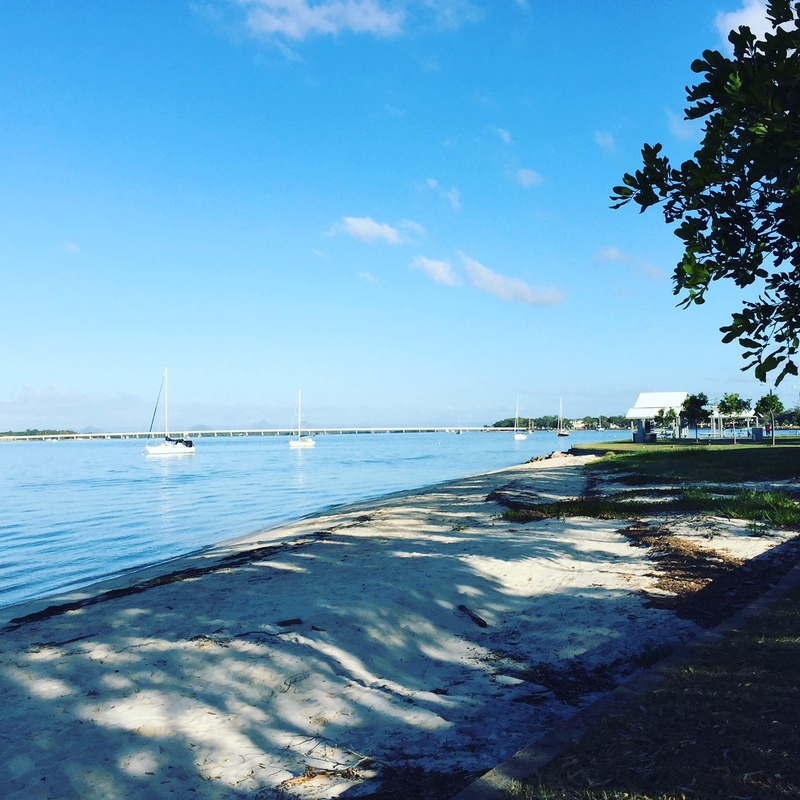 All rooms have Free WiFi,balconies and wonderful views overlooking the waterfront. 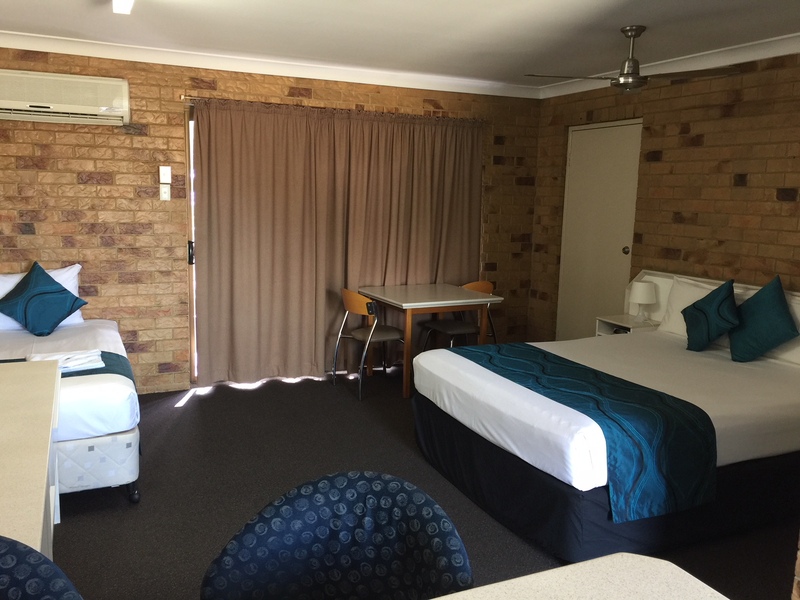 The motel is within easy reach of pristine beaches, shopping centres, restaurants and clubs. 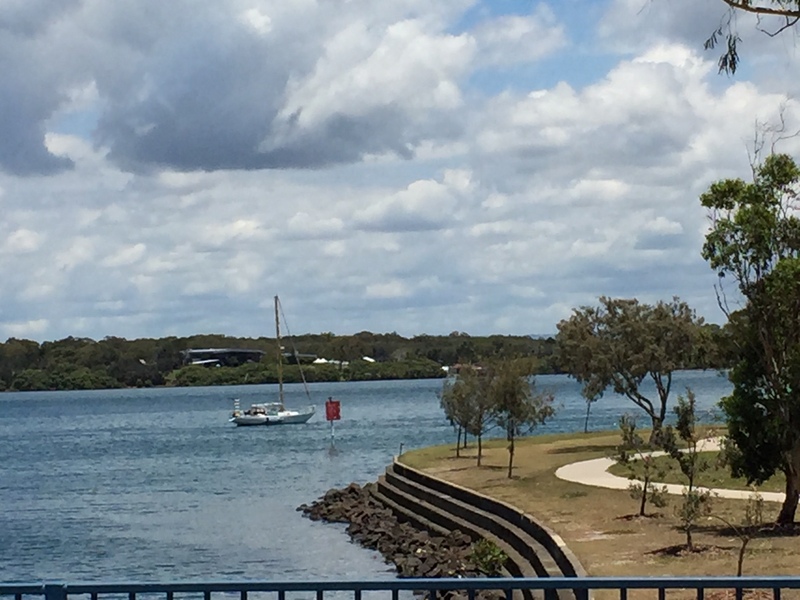 Located at 155 Welsby Parade, Bribie Waterways is only 45mins from Brisbane making it the ideal waterfront location for a relaxing holiday! 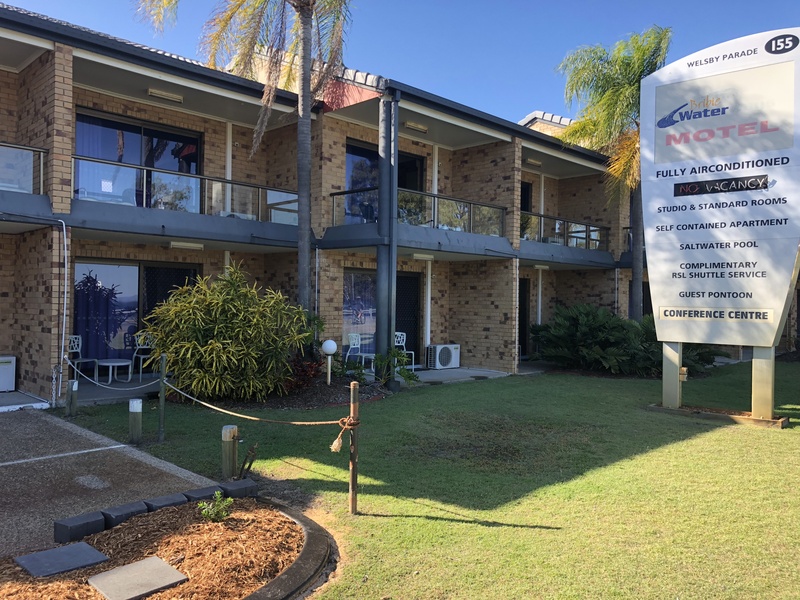 Bribie Waterways Motel offers a combination of room styles suitable for your stay. 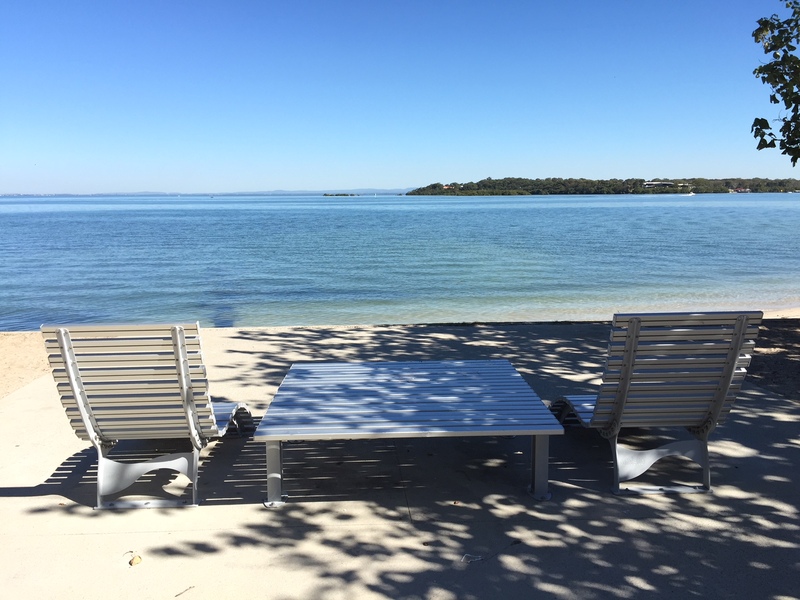 Bribie Island is located only 45 minutes from Brisbane and so close to the Sunshine Coast – Just another 45 minutes north and you will find the beautiful beaches of Caloundra, Mooloolaba, Maroochydore all the way to Noosa and Rainbow Beach. 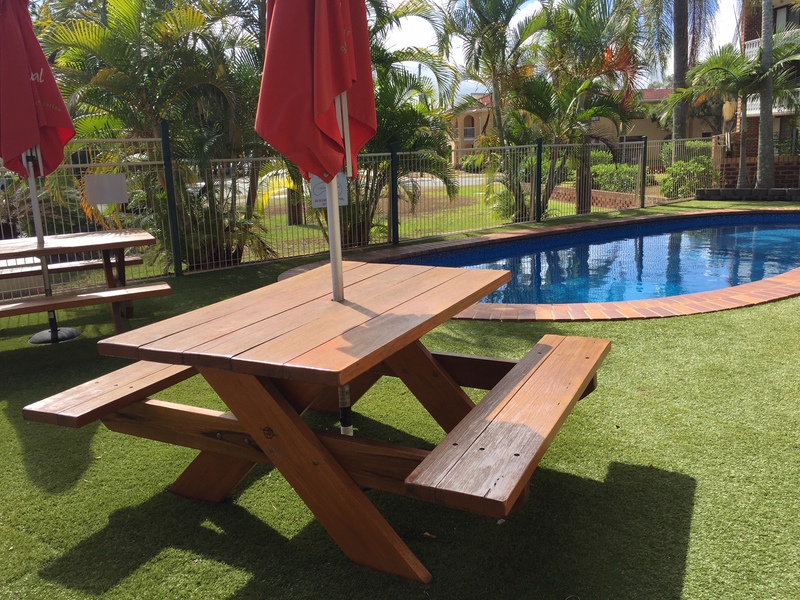 Don’t forget the Hinterland with the quaint little towns of Woodford, Beerwah, Glasshouse Mountains, Kilcoy, Maleny and Eumundi all offering what’s special in the area. 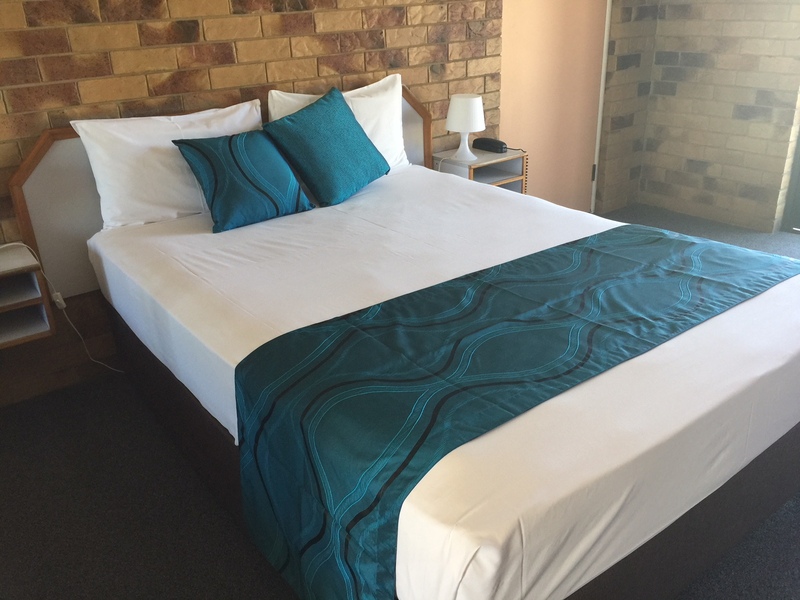 Markets, galleries, fine dining and great walking tracks all supplied with cool, crisp fresh air!! 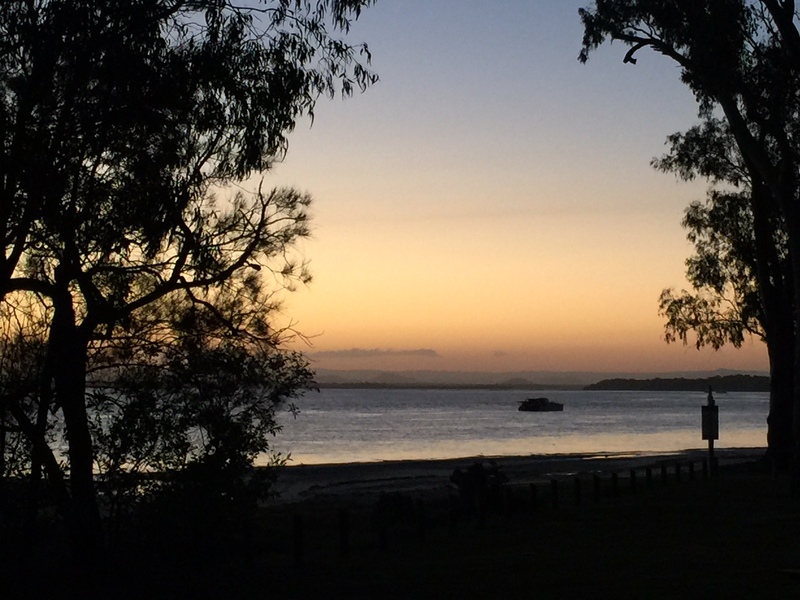 Friendly Overnight Accommodation with Free Wifi on Bribie Island . 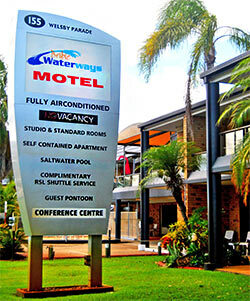 The Bribie Waterways Motel offers clean spacious accommodation.